AMD’s Ryzen processors are selling quite well at Mindfactory.de while at the same time, Intel is seeing a decline in its Coffee Lake sales. 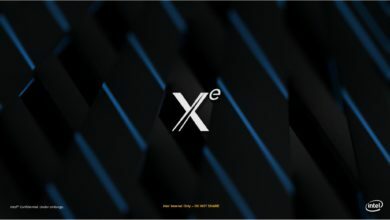 The latest report from the German hardware retailer highlights Intel’s recent price hike, which has probably resulted from the company’s supply problems at 14nm. The prices of Intel’s processors, especially those of the Coffee Lake-S family, have increased significantly over the past few weeks. 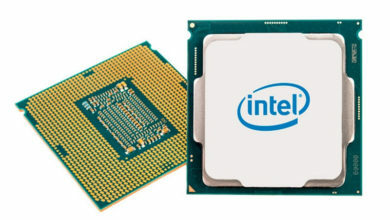 The mainstream flagship Core i7-8700K is now selling for 470 euros, up from just over 300 euros, at various major retailers. 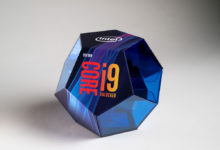 The entry-level six-core Core i5-8400 has nearly doubled its launch price to reach 280 euros. On the other hand, AMD’s Ryzen CPUs are stable as ever. Their top-end Ryzen 7 2700X fluctuated only in the single-digit percentage range without the EIA being exceeded. Mindfactory shows how AMD has benefited from Intel’s recent price hike. 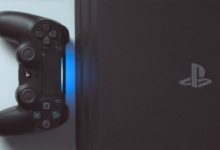 Note that the retailer is one of the largest in Germany, so the data can be taken as representative of the reaction of European market in general. A Reddit user noticed that the sales gap between the two rivals has been massive since the start of the month. 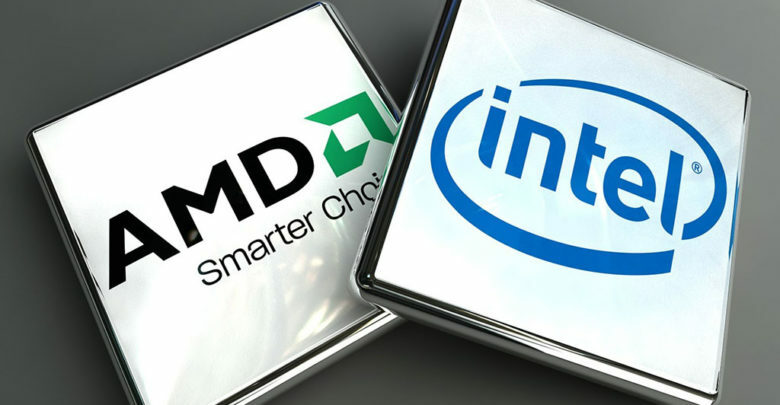 In summer, AMD and Intel were both relatively alike when it came to CPU sales with none having a clear lead over the other. 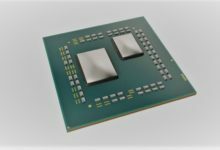 Both Ryzen 1000- and 2000-series CPUs and the Coffee Lake-S models offered decent overall packages at fair prices. 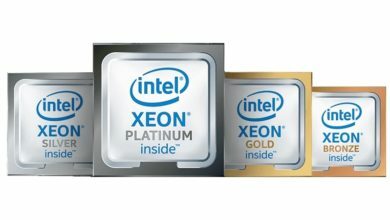 However, with the price hike at Intel, the sales have fallen by a significant margin. 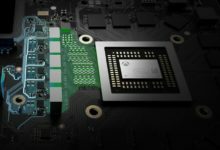 This benefited AMD as the firm saw over 70% more Ryzen sales over the last few days. In other words, at least seven out of 10 buyers have opted for a Ryzen chip. 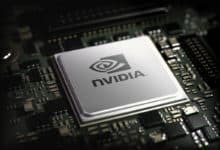 A look at Mindfactory’s processor side shows that a large chunk of the most popular models comes from AMD. 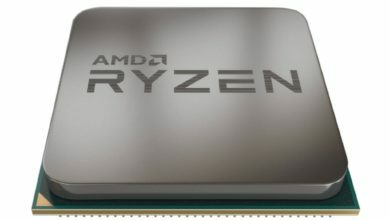 The second-gen Ryzen processors do not contribute a lot to the list and sold less than the rival Intel chips, but it makes sense considering the launch took place half a year later.